I saw these on YAJ and posted them FB. 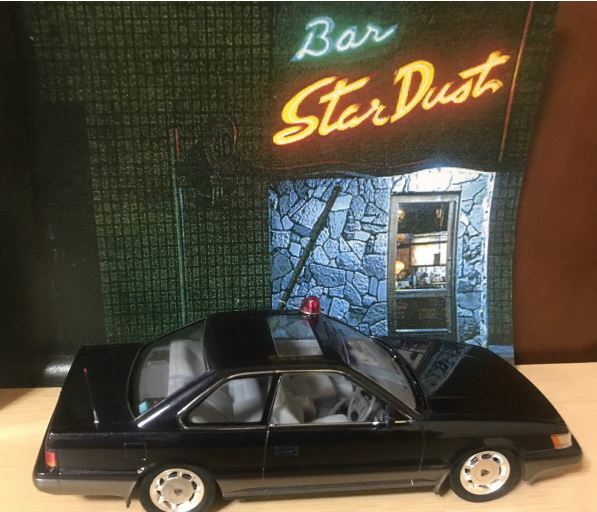 Haga-san said this is his model and he is selling! 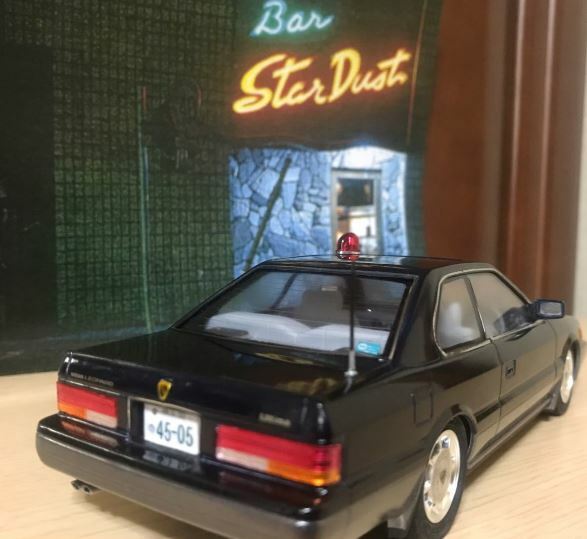 Not only is it well done, but it also has the background! 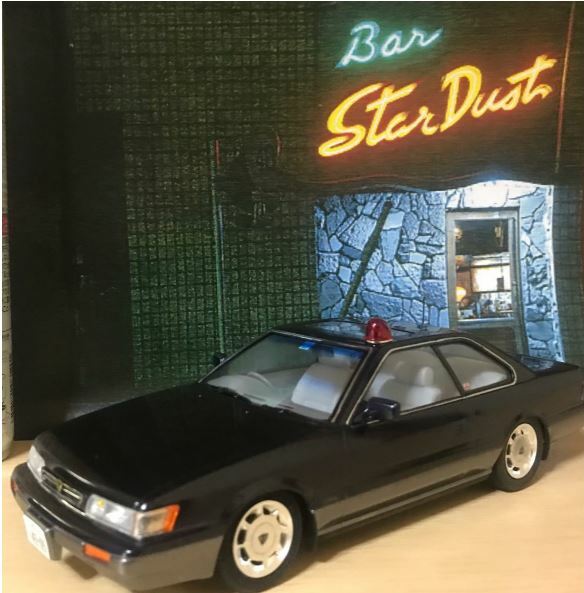 This entry was posted in abunai deka, scale model, toys and tagged #f31レパード, 1/24, abunai deka, f31 leopard, nissan leopard, stardust.